Hanson Robotics, creator of the kinda creepy Einstein doll that teaches you science is at it again. 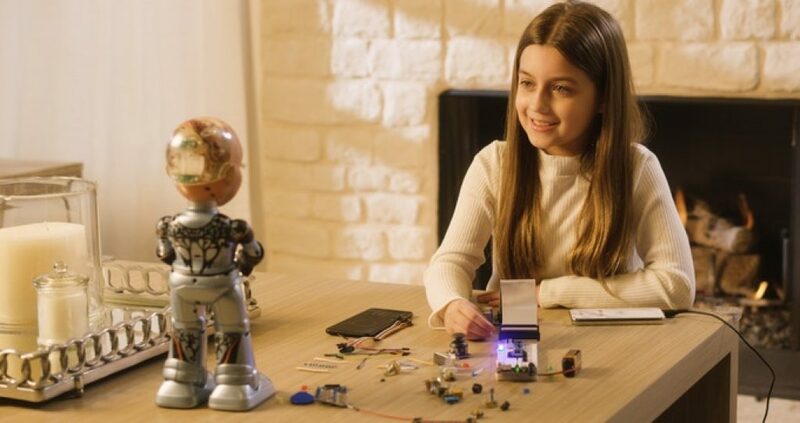 Their latest crowdfunding campaign features a tiny girl robot called Little Sophia who teaches you coding in a playful way. What can Little Sophia do? 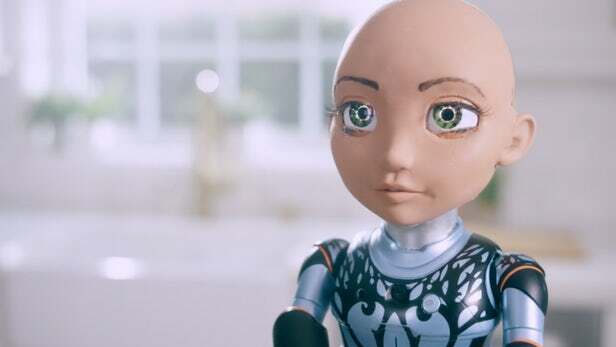 Little Sophia is a portable version of the advanced human-like robot Sophia. Just like its bigger sister, Little Sophia also features a wide variety of facial expressions. She can walk around, have a chat with you and crack jokes. Next to being a buddy, Sophia wants to turn girls to do more math, coding and AI. It’s a perfect way to get your daughter into STEM subjects. The little robot can be programmed using Python and Blockly which are tailored to beginners. You can do this with the special companion app ‘Sophiabot’, for iOS and Android, which is needed to operate Sophia. Who is Little Sophia for? This educational robot is targeted at girls between 7 and 13 years of age. If your daughter has an interest in STEM subjects or she finds it difficult to learn, this robot companion will make it a joy to get into coding, science or A.I..
You can purchase a Little Sophia, educational robot for about 150 bucks as a Kickstarter backer. Fifty bucks more and you’ll donate a doll to any educational, non-profit organization. First mass production will begin in March and delivery is scheduled for December 2019. Hopefully in time for this year’s holidays.